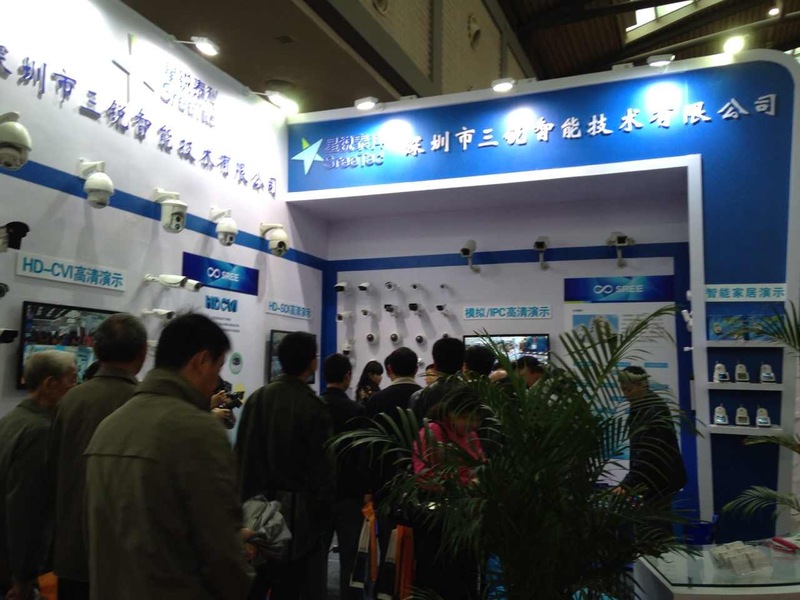 2014 China (Xi'an) international public safety products and police counter-terrorism Technical Equipment Expo was held in May 9th at the Qujiang International Convention and Exhibition Center, Xi'an. SREE as invited exhibitors brought a variety of independent research and development products exhibition, exhibition products covers a variety of analog cameras, HD network camera, HD-SDI HD camera, digital video recorder and wire, bracket, shield and other peripheral products, has become the focus of attention will be on show. 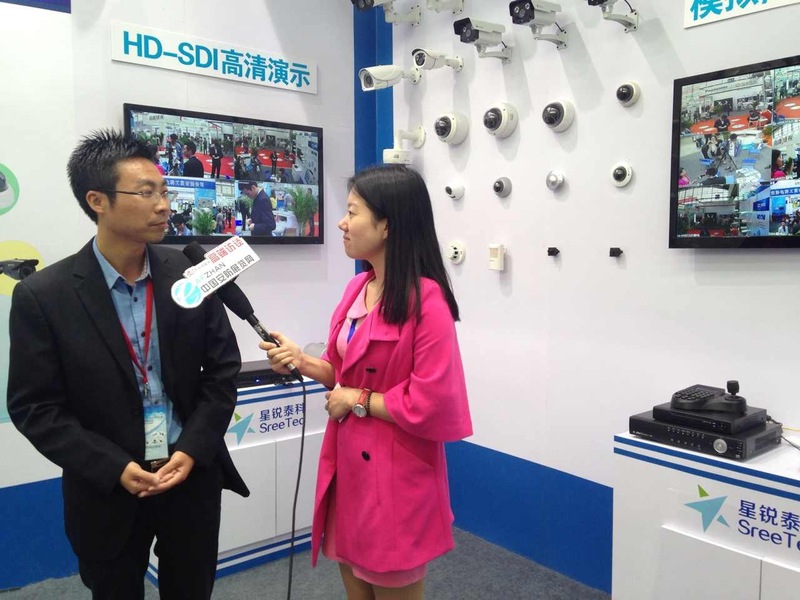 Yang Zhirong, director of SREE domestic business, said: "SREE has strong R & D capability. The experienced engineers are designing products strictly according to the International Electrical and electrical standards, and ing high-quality raw materials to ensure the high quality and high stability of the products. And according to the quality of technology, we should work out raw material inspection standards, manufacturing processes and inspection standards for finished products, so as to achieve high production efficiency and high product quality, and get the praise from users. SREE has a very advanced production quality management system. All the staff of the company are strictly in accordance with the 5S management system and fully meet the quality management standards of well-known Japanese enterprises. All products have perfect technology, inspection, aging and other means as quality assurance. The company uses all kinds of inspection equipment as tools to ensure the quality control of incoming materials, production testing, final inspection and so on. For example: darkroom (simulate outdoor environment without light reflection); spray tank, freezer (used to simulate outdoor rain environment); infrared light aging test box. SREE is keeping pace with the times in the industry, timely collecting market feedback, and constantly introducing new products that meet the needs of domestic and foreign market, meeting all kinds of special customization requirements of customers. We have been attaching importance to customer's advice, keeping good long-term cooperation with our customers, continuously investing in R & D and management, and having good reputation and perfect after-sales service. 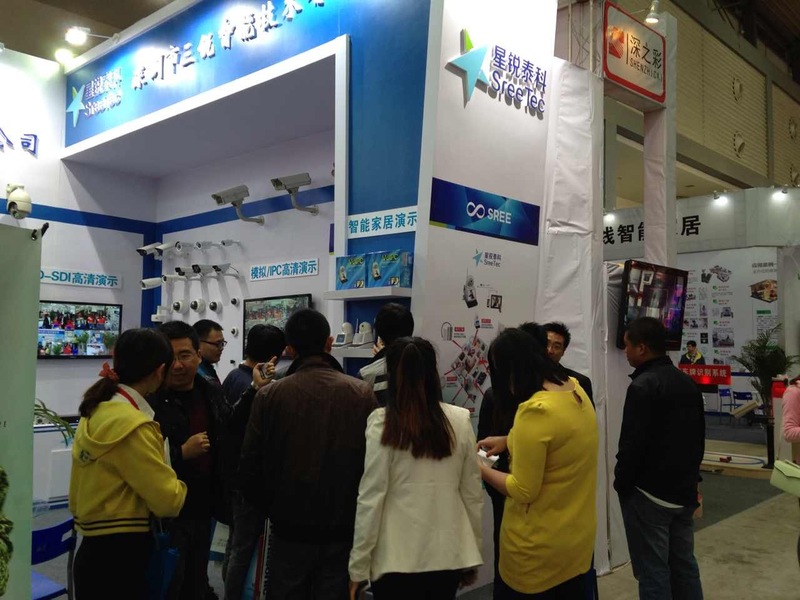 Through the training of skilled workers, strict management and advanced technology, we have been trying to provide the most cost-effective CCTV products all over the world. SREE with high quality services and high quality products in the customer group has won a high reputation. Product main market is Europe and North America to the high quality requirements of the international market, the spirit of "honesty, long-term cooperation" principle, adhere to a similar products in the market a partner has the market policy, efforts to provide the highest quality products, with the development, and partners grow together.